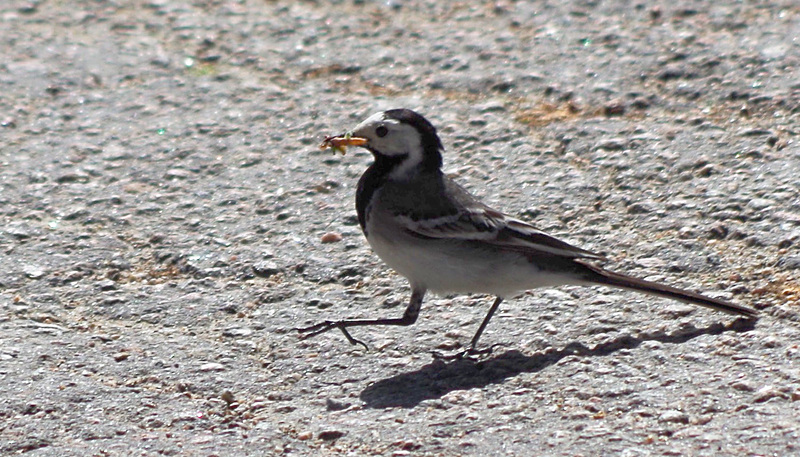 There's plenty of food around for the pied wagtails and their young ones. These are our neighbors. Hedegärde, Uddevalla, on June 6, 2016. Pentax K50, ISO 100, 260mm, f/5.8, 1/320. 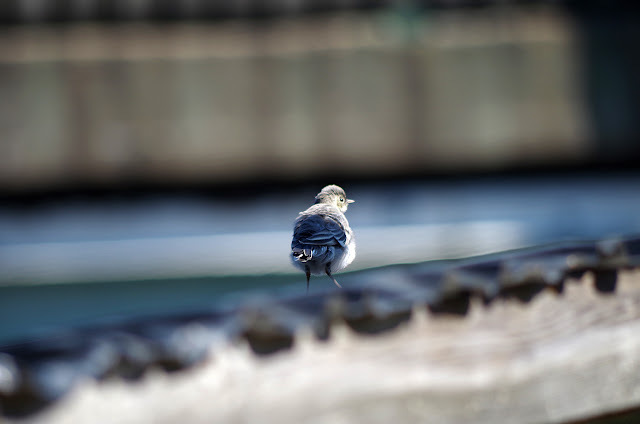 Pentax K50, ISO 100, 300mm, f/7.1, 1/800.